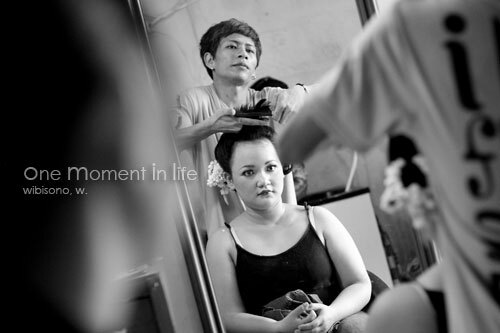 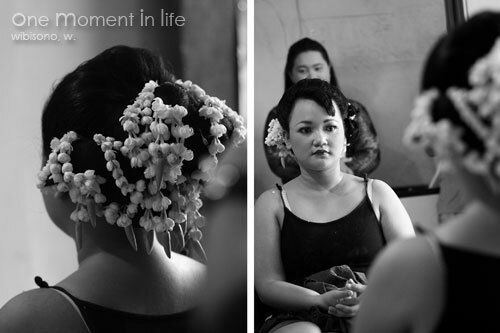 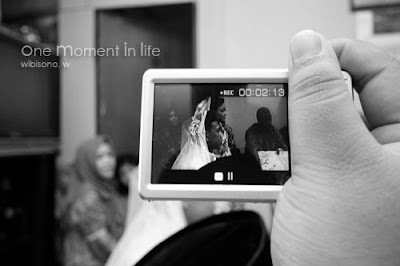 For most Indonesian, a wedding means having a big reception party, inviting 400 people or even more. 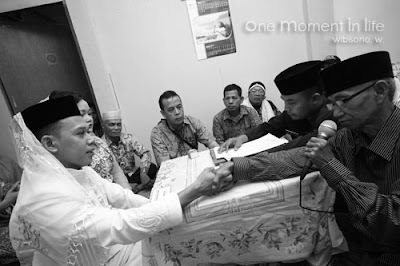 But for Owi (short for Cholid) – a friend from work, and Neneng, a wedding simply means a sacred ceremony, consisting of ‘ijab kabul’ and signing a life time contract of what so called, a marriage. 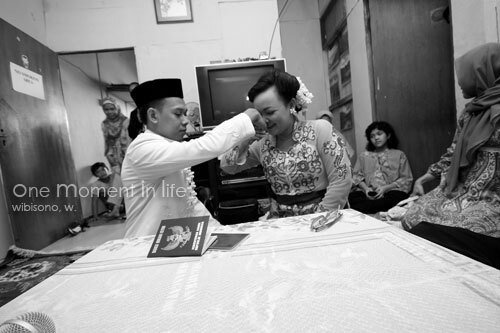 Congratulation for both of you.